I’ve always been a huge fan of RTM, but man it has a hard time handling timezone changes. 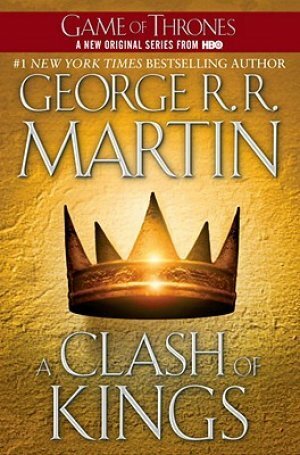 Read A Clash of Kings (A Song of Ice and Fire, #2) by George R.R. Martin. 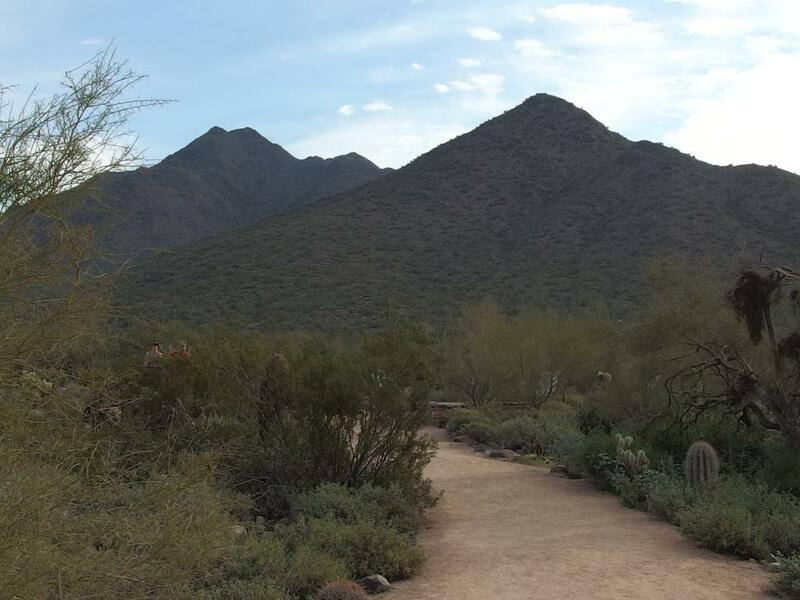 Ran 1.25 miles and felt great. Ran 1.00 miles and felt great. Ran 1.01 miles and felt good. @StefanHayden gotcha. Yeah, definitely wouldn't recommend it to everyone. It has plenty of 'meh'. Boiled 'meh'. Hello New York! You're cold. 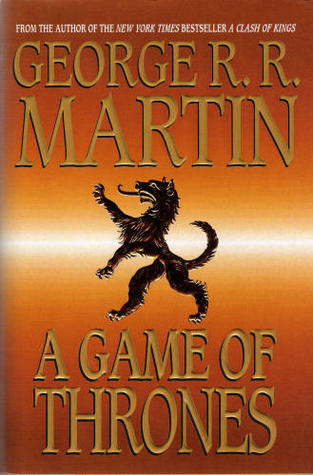 Read A Game of Thrones (A Song of Ice and Fire, #1) by George R.R. Martin.